Enjoy some fun winter activities on the first day of February break! 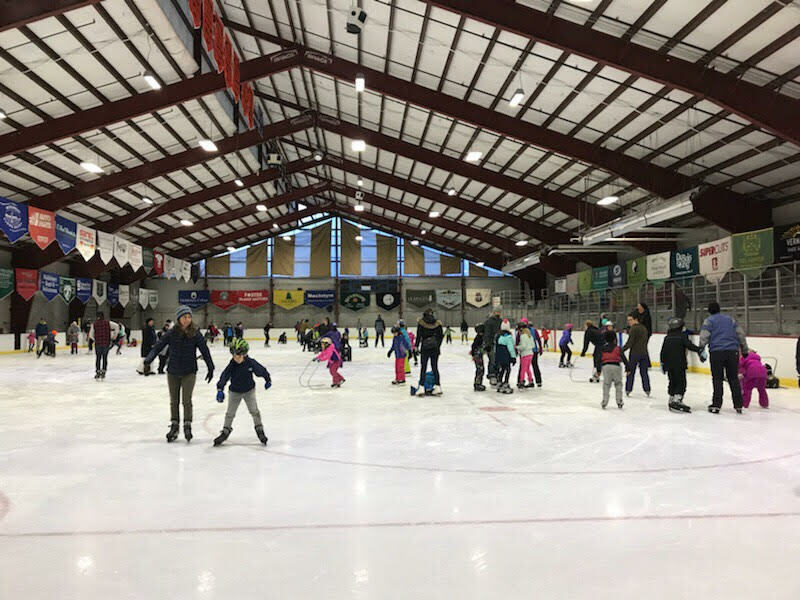 First, free skating at Memorial (with free rentals!) from 10-12pm, then meet up at the Parks and Rec gym for sledding, cocoa, music, winter crafts, snow soccer and dodgeball from 1-4pm. Bring your own sled. FREE!